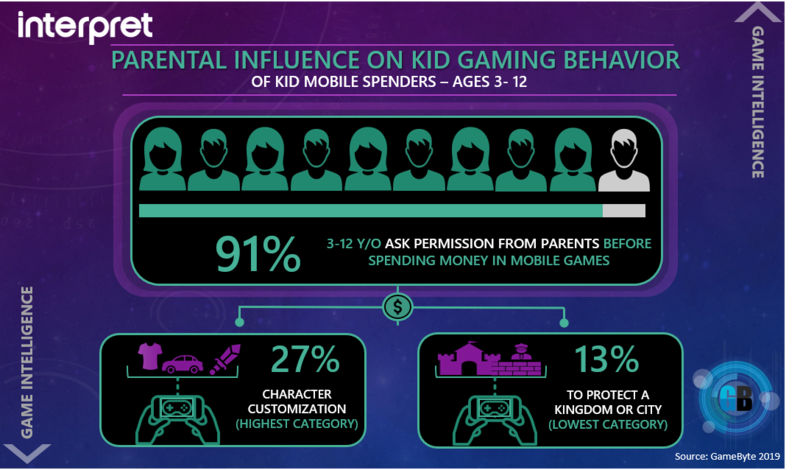 A new study from Interpret reveals that parents, not children, dictate whether kids spend money on mobile games. The study suggests that publishers need to consider both children and parents’ needs when selling their games. Mobile gaming is on the rise, but when it comes to in-game purchases, parents still control the purse strings. 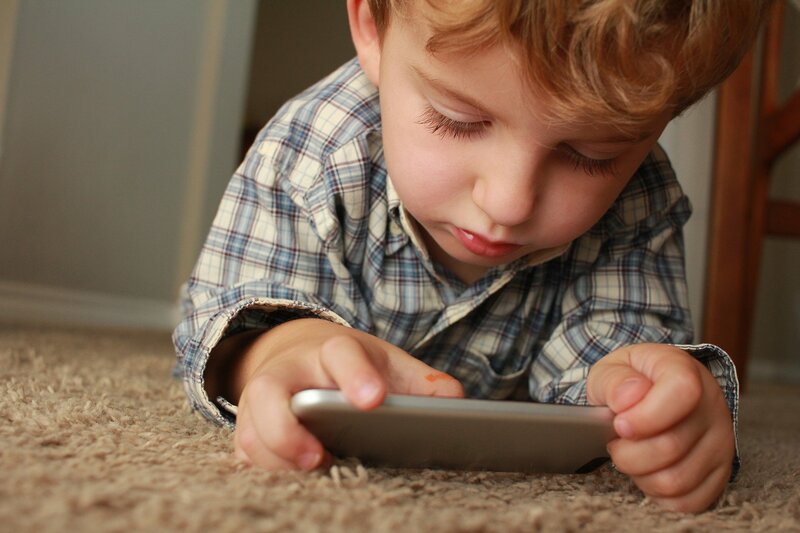 A new study from Interpet reveals that 91 percent of children aged three to 12 ask for permission before making an in-game purchase in a mobile video game. According to the report, children from three to 12 that ask for parental consent prefer character customization options the most, with 27 percent purchasing cosmetics. Meanwhile, young gamers were least likely to make in-app purchases for products that “protect a kingdom or city,” with just 13 percent doing so, the study explains. Those statistics suggest that young gamers aren’t particularly concerned with in-game advancement, but rather, they prefer to find ways to express themselves in-game. Interpet’s VP of Research & Strategy, Jesse Divnich, stresses that video game publishers aren’t just selling their products to kids. They also need to keep parents in mind when they create mobile games. Divnich calls this a “dual customer base,” as parents are going to steer their kids toward games that have their best interests at heart. As it turns out, children are interested in sharing their gaming time with their parents too. Interpet’s study found 78 percent of child gamers consider their ability to play with parents as an important feature when it comes to deciding what games to play. That number drops as children get older, but only slightly: 81 percent of children aged three to nine consider it important, as well as 77 percent of kids from 10 to 12. That suggests gaming isn’t just a social activity, but a family-friendly one too. In other words, publishers need to create games that are fun for both parents and children alike to keep their “dual customer base” entertained. To date, gaming remains incredibly popular with kids—and expensive for families. Parents spent approximately $1,300 on “entertainment products” in 2018 according to Interpet, which is a 25 percent increase from 2017. Within that figure, one-third of those purchases went to video games, which means parents generally spend around $430 per year on gaming. Overall, video games showed a 34 percent growth in parental spending, making it the entertainment industry with the highest increase between 2017 and 2018. Ana Valens is a games journalist from Brooklyn, New York. Her coverage at GameDaily.biz specializes in player-developer relations, long-term business trends, and gender issues in the gaming industry. 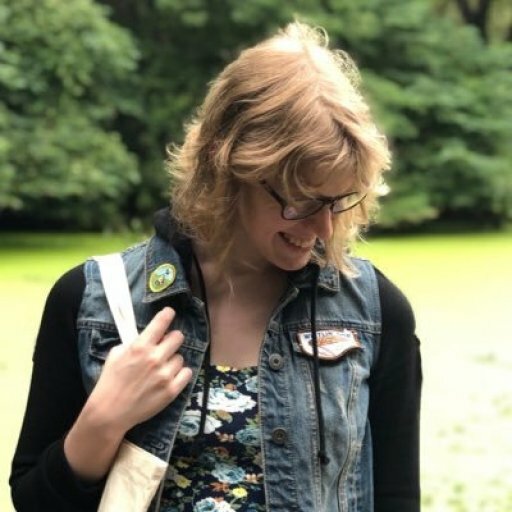 Alongside her frequent contributions to GameDaily, her work has appeared at the Daily Dot, Dot Esports, Waypoint, Rolling Stone’s Glixel, and Fanbyte. Next articleWhat do you do if you think your iPhone has been hacked?